Problem: The Venge’s all-or-nothing ethos limit’s its commercial viability but must be elevated as a brand piece helping to better understand large company goals and technologies. We broke the Venge’s technology in to three primary parts; Aerodynamics, Rider-First Engineering, and Integration. 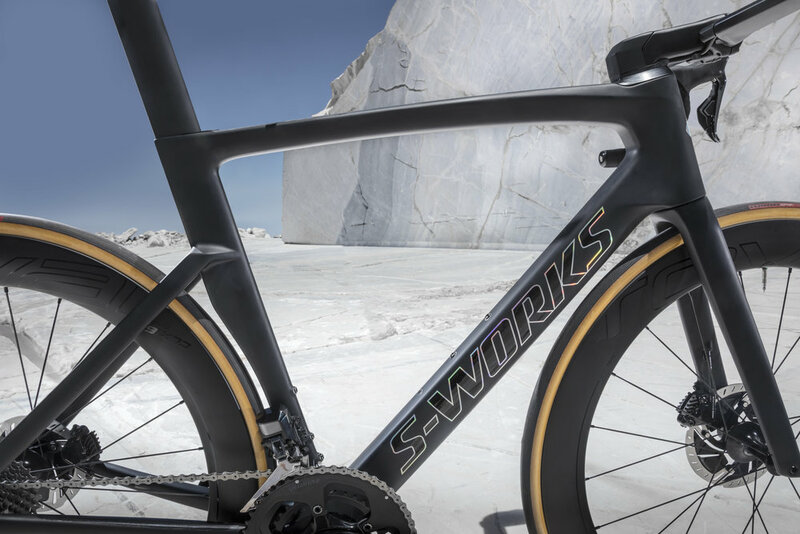 Each of these subjects is used throughout Specialized’s product line and our goal was to produce and experience around the Venge that would be engaging anyone interacting with the brand, not exclusively the typical Venge customer.